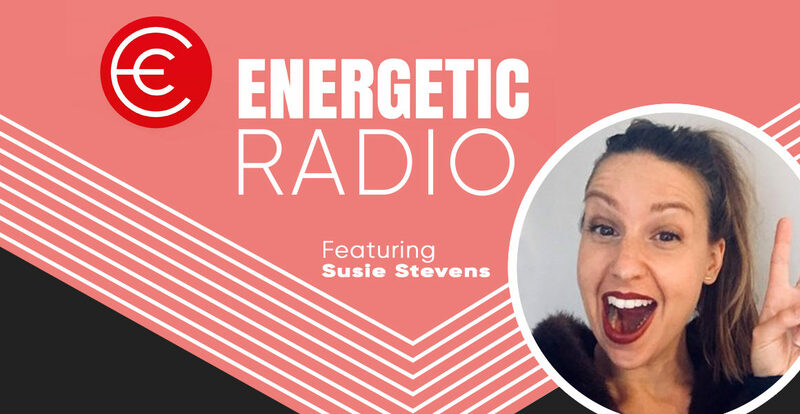 If you are after a slice of fun, energy and play, then that’s precisely what you will get from today’s episode with the fantastic Susie Stevens. I had the pleasure of meeting Susie in person a few weeks ago when we were running gamification workshops in Christchurch. Susie seriously impressed me then and has brought her A game along for today’s podcast. This would have to be one of the most exciting episodes I have ever recorded, and that’s because Susie is full of class, passion and severe energy. You are in for an epic treat today.